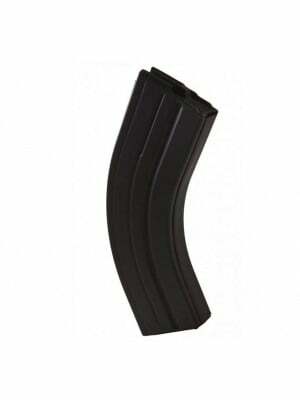 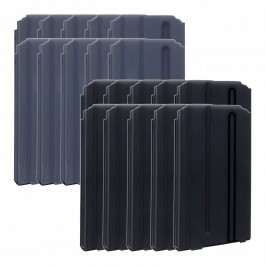 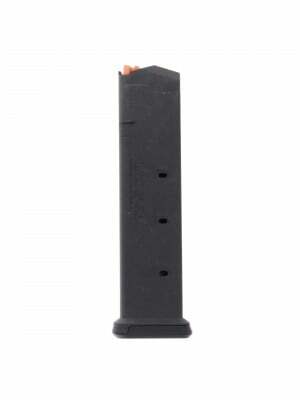 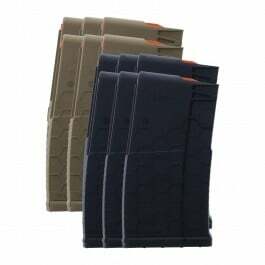 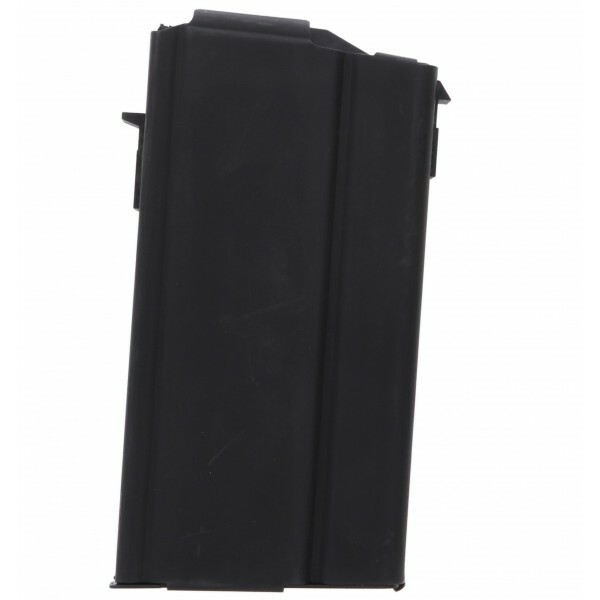 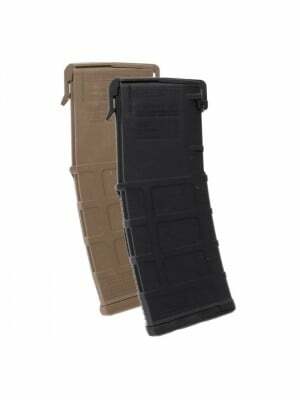 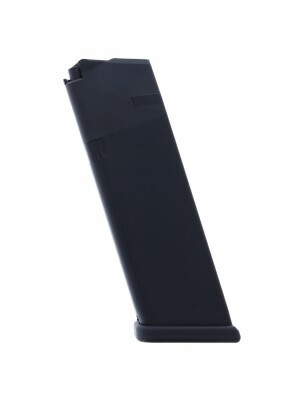 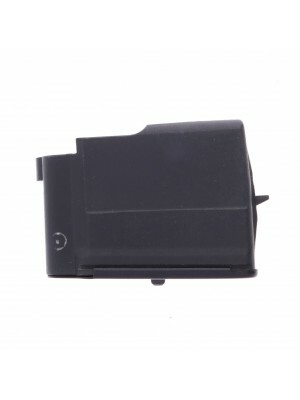 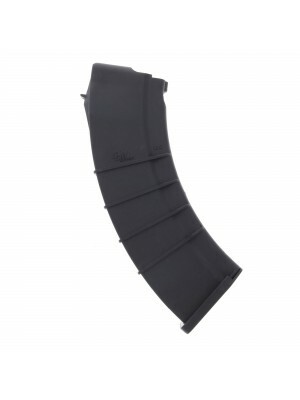 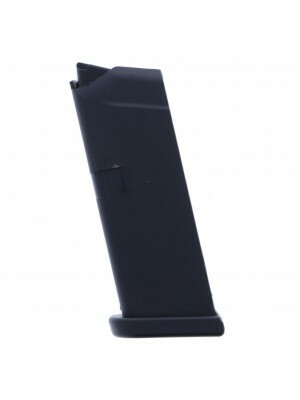 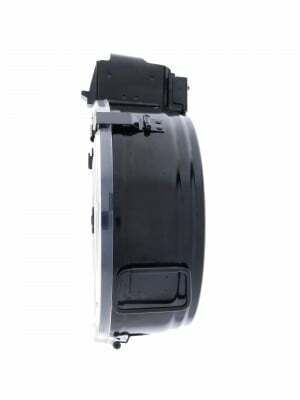 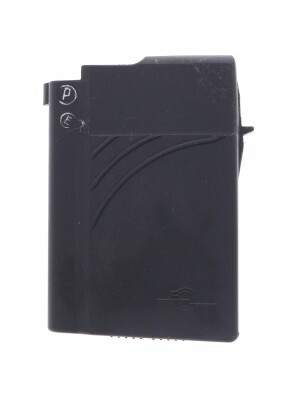 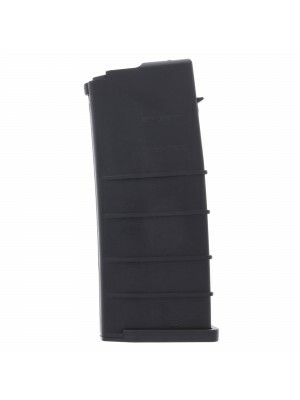 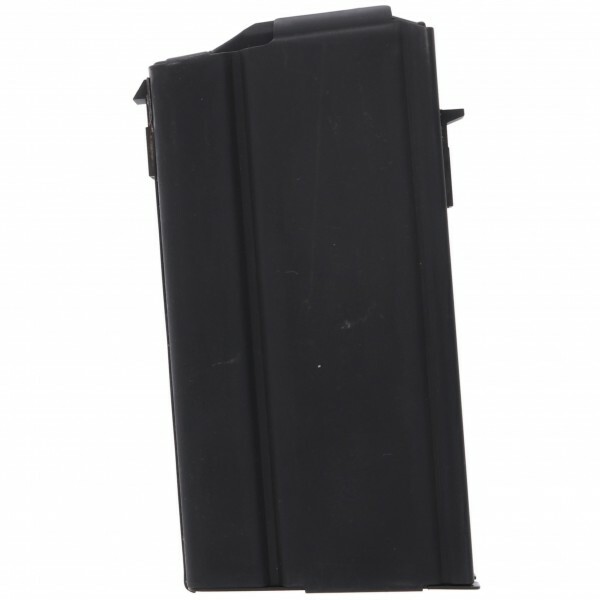 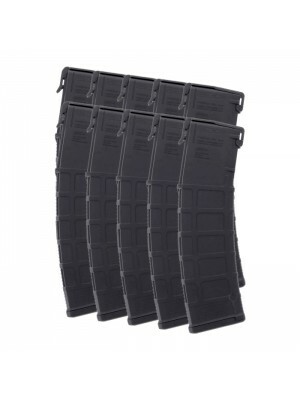 These magazines are built from heat-treated steel with a special parkerized finish and chrome silicon internal springs, for maximum performance in even the most extreme environments. 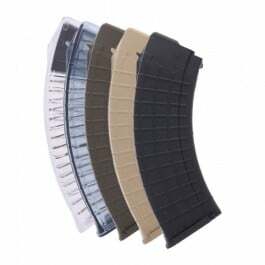 Based on the heavy RPK receiver, manufactured in the Molot factory in Russia, and named for the countries wild boars, VEPR rifles are available in a variety of calibers and widely known for their impressive quality and finish. 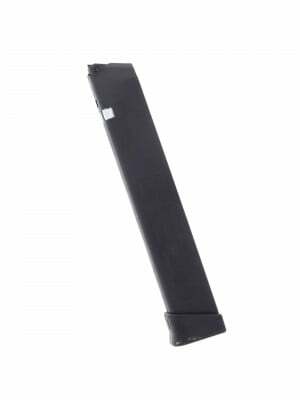 All ProMag magazines are proudly made in the United States of America and come with a lifetime replacement guarantee—ensuring you’ll always have a working mag on hand. 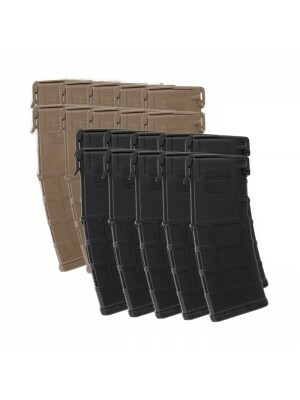 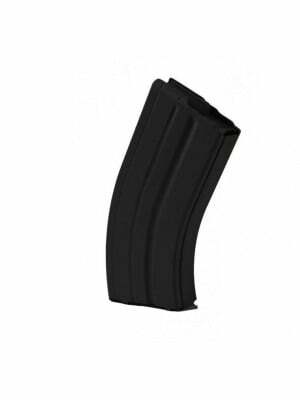 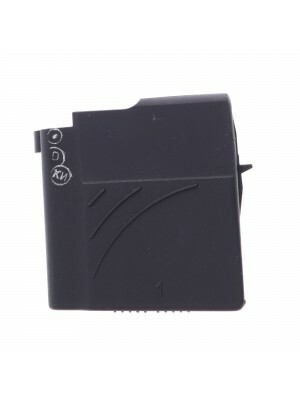 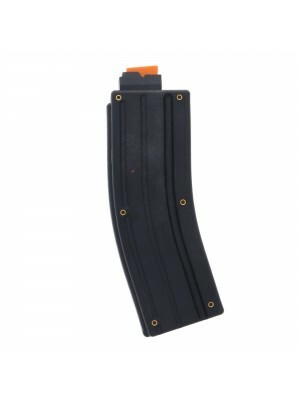 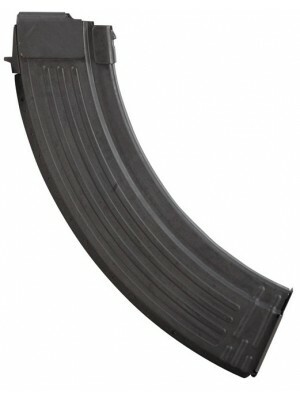 Grab a few 20-round magazines for your VEPR rifle today!